Scary clown uglify his make up. 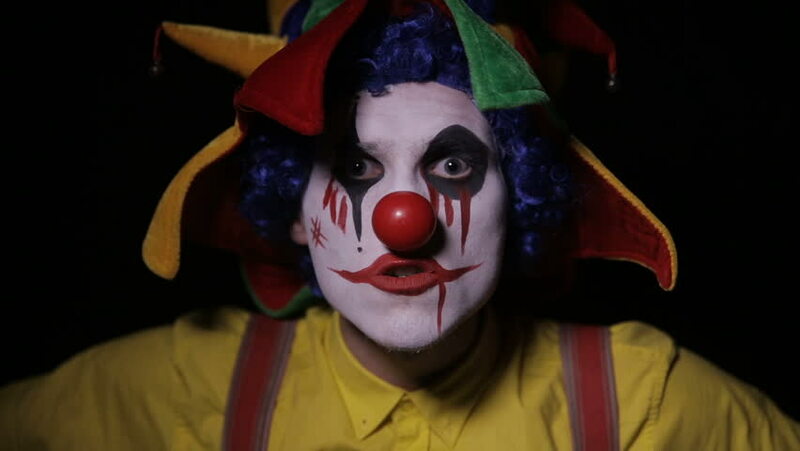 Horror, spooky clown. hd00:12Evil, horror clown man looking into camera.